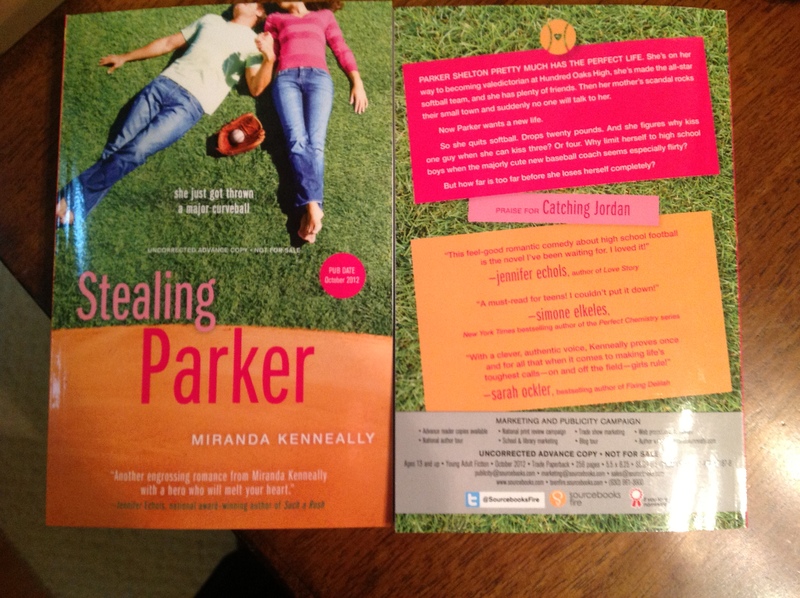 Miranda Kenneally » Blog Archive » Win an arc of STEALING PARKER! 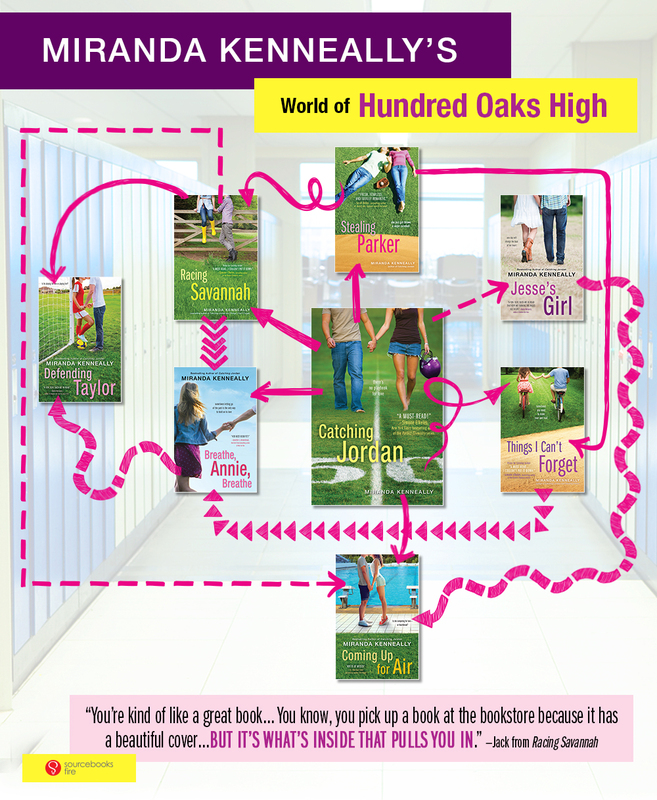 Win an arc of STEALING PARKER! UPDATE as of June 2! Thanks to everyone who entered. Here are the winners. UPDATE as of May 30! If 150 people comment, I’ll give away two copies of STEALING PARKER. To enter, please comment below, telling me your favorite baseball team. 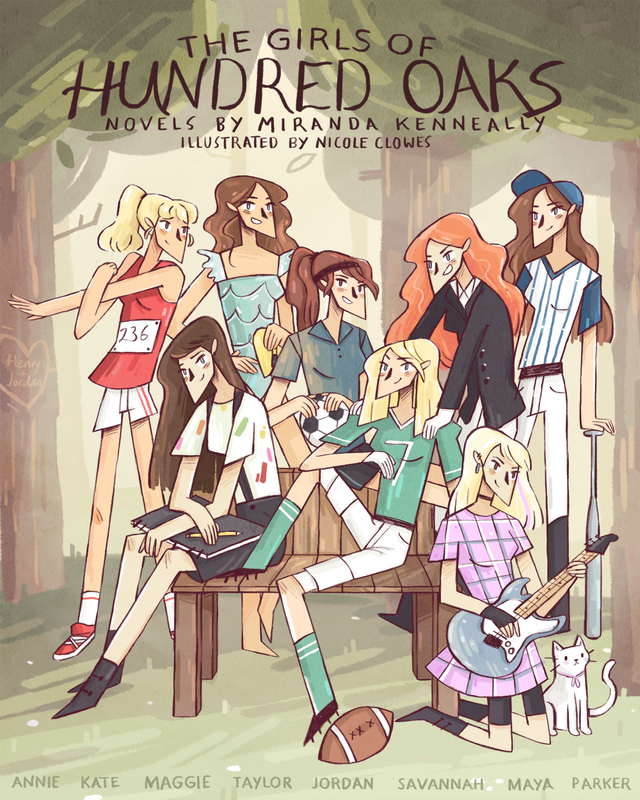 The contest ends on Friday, June 1 at 11:59pm EST. This contest is international. I hope you enjoy STEALING PARKER!